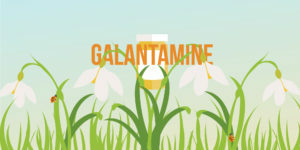 Galantamine is an acetylcholinesterase (ACh) inhibitor used for the treatment of mild to moderate Dementia in Alzheimer’s Disease. 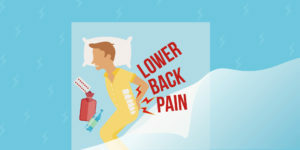 RAZADYNE® is the drug form of Galantamine that comes in the form of ER capsules, tablets, or oral solution. 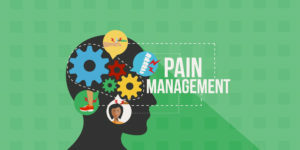 Patients can take this to increase levels of dopamine and temporarily boost cognitive function. 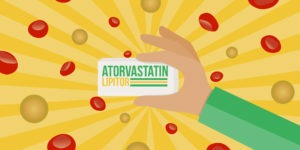 Lipitor (Atorvastatin) is the most commonly prescribed drug in the US, and is used to lower levels of Low Density Lipoprotein (LDL) or “bad cholesterol” in the blood. 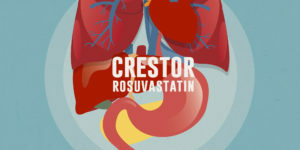 It is a part of a class of drugs called Statins and is prescribed to patients with hyperlipidemia, or high concentrations of lipids in their blood. 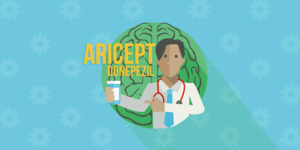 Aricept (Donepezil) is currently the only FDA-approved drug that can treat Alzheimer’s Disease at various stages. 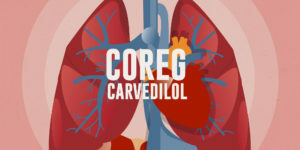 Aricept is an acetylcholinesterase inhibitor which prevents the breakdown of acetylcholine, therefore boosting cognitive function in patients with Alzheimer’s or other specific dementias. 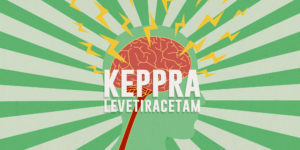 KEPPRA (Levetiracetam) is an anti-convulsant drug that is prescribed to patients with epilepsy. 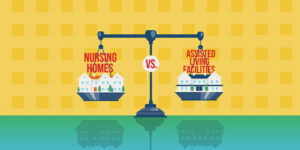 Older adults with dementia can be at risk of seizure, and may be prescribed KEPPRA to prevent episodes of convulsion. 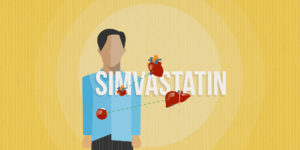 It is integral to be prepared for drug interactions, side effects, and other potential risks of prescription medications like Levetiracetam.